*GTA 1 is the only game in the entire series to include all three of the major GTA locations in one game. There's a Burp and Fart too, as a specials, but they can't even immobilize an enemy. 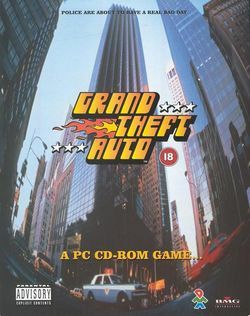 GTA 1 is the only game in the entire series to include all three of the major GTA locations in one game.